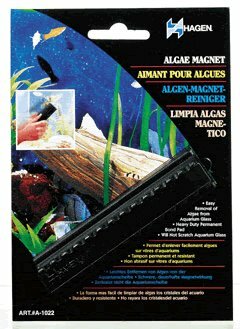 Hagen Algae Magnet Cleaner (Medium). using hands in the water. Powerful magnet on the outside. 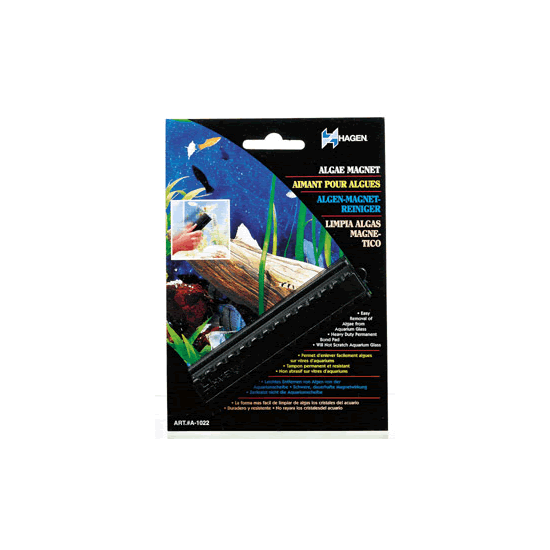 Safe for fresh or salt water. Non-abrasive cleaning pad will not scratch.